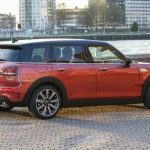 The 2020 MINI Clubman LCI is almost here. 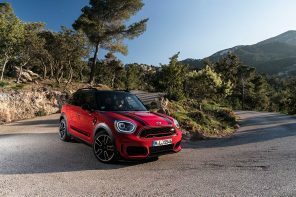 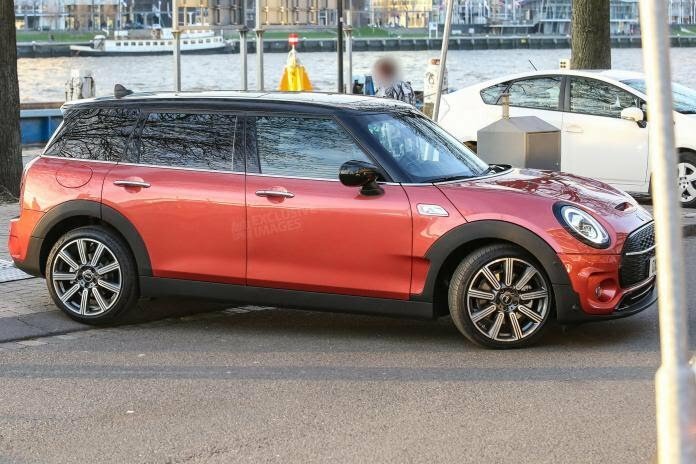 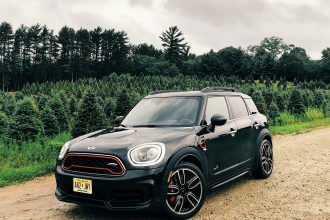 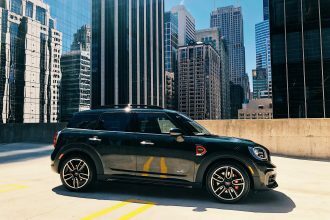 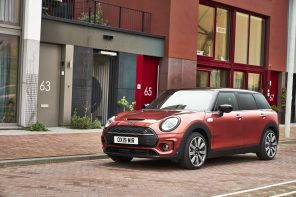 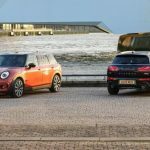 Expected early this summer the revised 2020 MINI Clubman will sport very subtle exterior differences along with a few key mechanical upgrades. 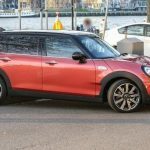 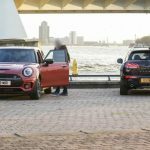 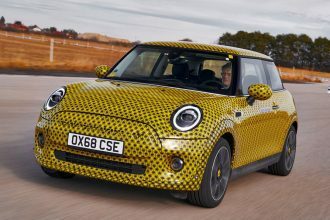 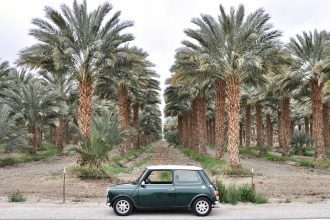 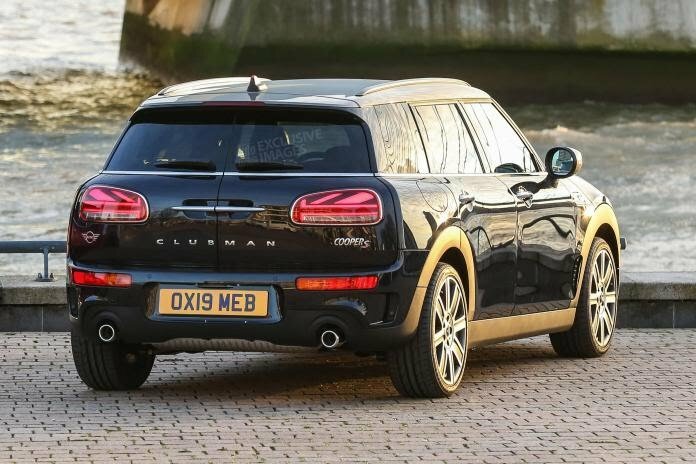 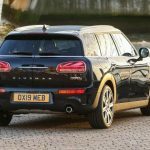 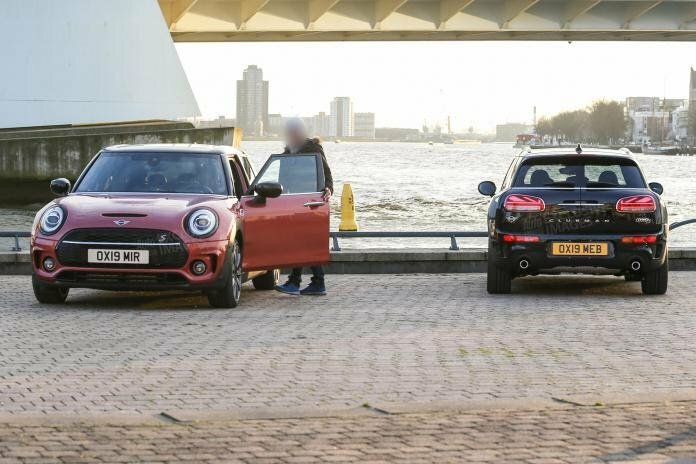 Autoexpress snapped a few photos of the Clubman while it was undergoing its launch photoshoot in Europe and verified a few things. 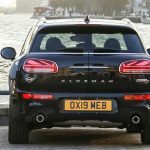 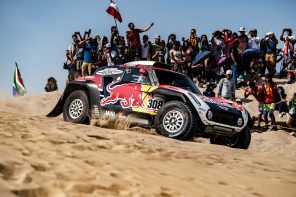 No there will not be revised front or rear bumpers. 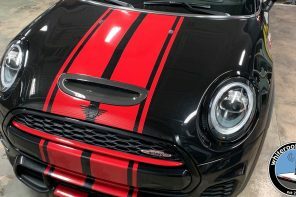 Like the F56 LCI MINI is taking a very conservative approach with the F54 Clubman and focusing on simply revising the grille and lighting design to add the 360 degree halos upfront and the Union Jack derived design in the back. 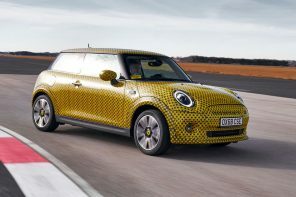 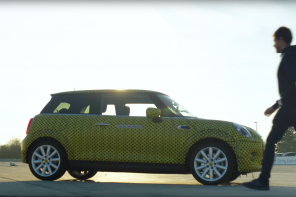 Inside we expect MINI to add some new interior trim options along with at least one new seating color to the range. 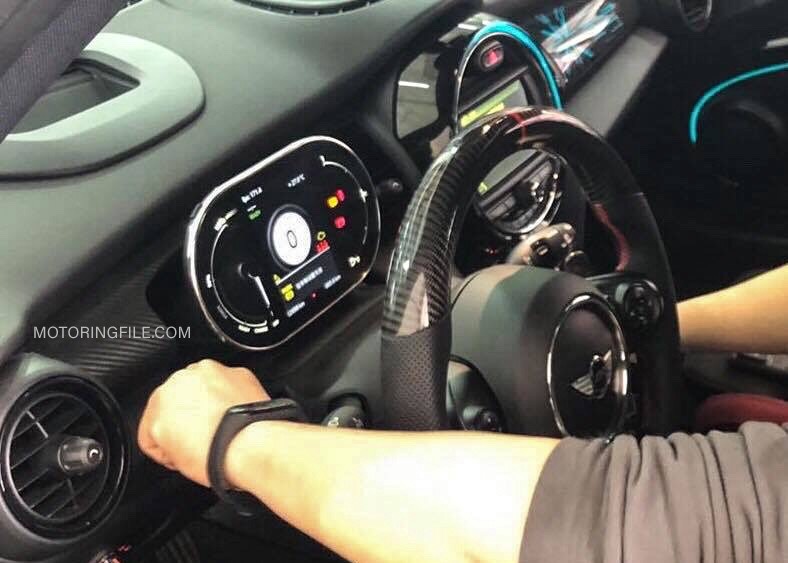 What is unknown at this point is whether we’ll see the new all digital gauge we’ve reported on previously. 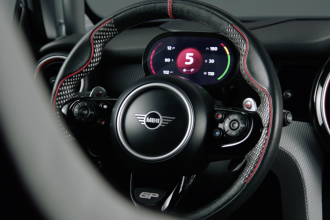 The new digital gauge cluster is intended to bring key information beyond just speed and RPM. 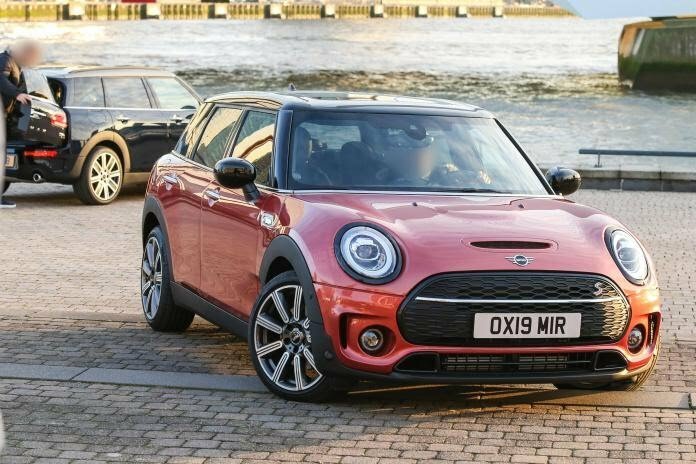 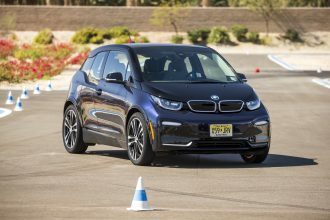 Sources tell us to expect music, media, phone and navigation to be part of the new system and will bring an entirely new array of information and functionality to the driver’s view. 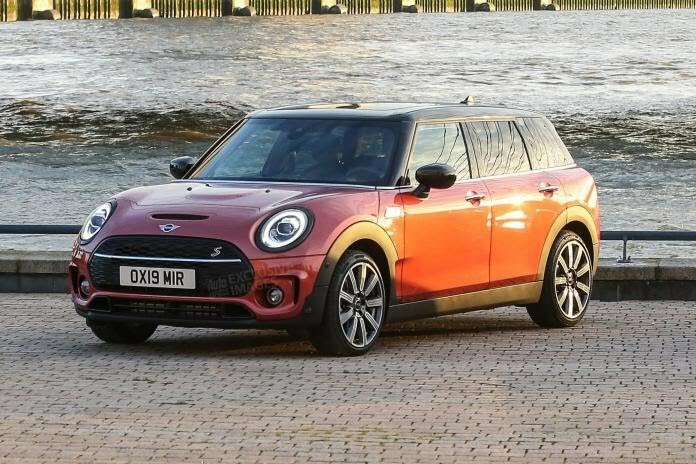 If we don’t see it in the 2020 Clubman LCI this summer expect to see the digital display in the all electric MINI Cooper ES and the MINI JCW GP. 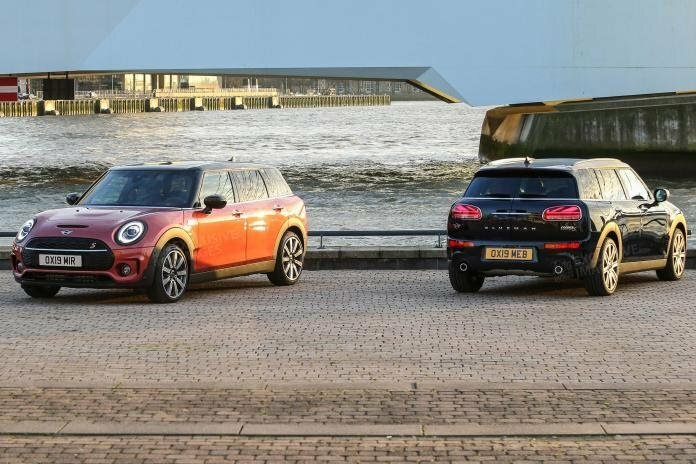 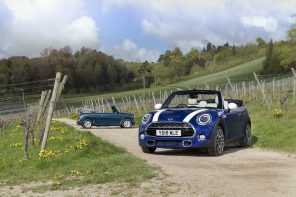 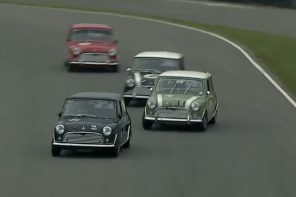 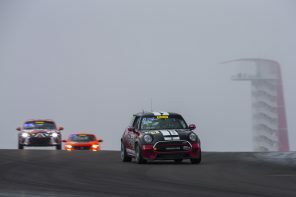 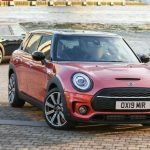 Sources tell us that those those waiting for more performance in the standard MINI engine range may be a bit disappointed. 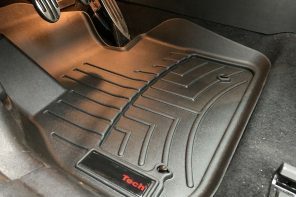 The WLPT CO2 requirements have focused any engine improvements on efficiency rather than performance. 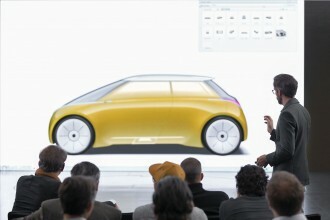 In other words engine updates will happen market by market and will be almost indistinguishable by the driver. 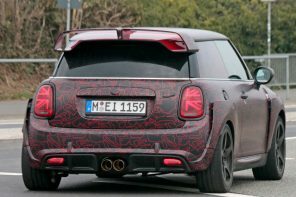 However for anyone who’s read MotoringFile over the last few years will tell you, that is not the case for the JCW models. 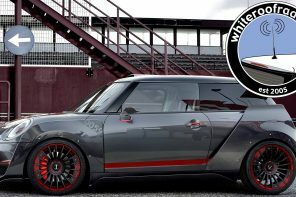 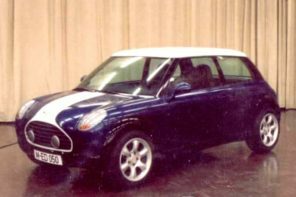 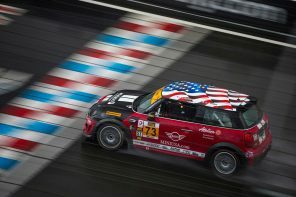 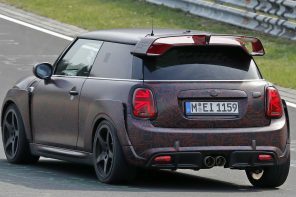 MINI will be launching an updated 302 hp JCW Clubman this summer along side the standard cars. 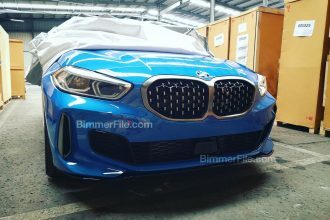 The extra power will come from the B48A20T1 2.0L which generates 302 hp @ 5,000 – 6,250 rpm in the new X2 M35i. 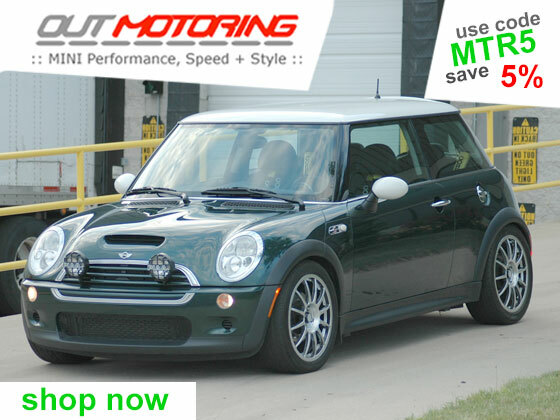 However more impressive is its torque – 332 lb-ft. @ 1,750 – 4,500 rpm. 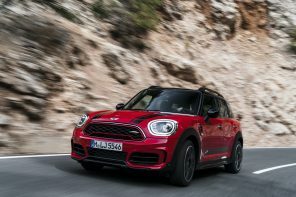 The combination of those figures with improved xDrive/All4 and the Aisin 8G45 8 speed automatic will move the X2 M35i to 60 mph in 4.9 seconds. 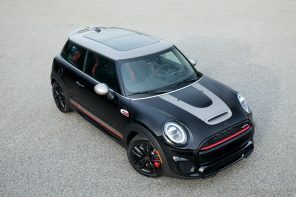 Compare that to the 6.3 seconds it takes the X2 30i (using the current 228 hp JCW engine) and you have an idea of what the JCW Clubman will do with the same power. 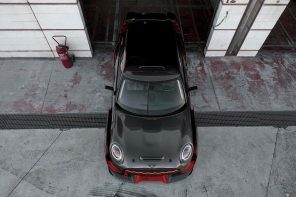 With the current JCW hitting 60 mph in 6.2 sec it’s safe to expect we will see a 0-60 mph time at or below 4.9 seconds. 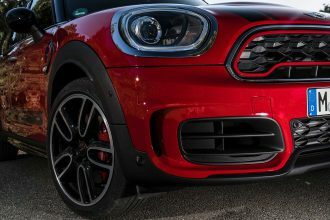 A revised JCW Countryman is rumored to launch along side the Clubman at the same time. 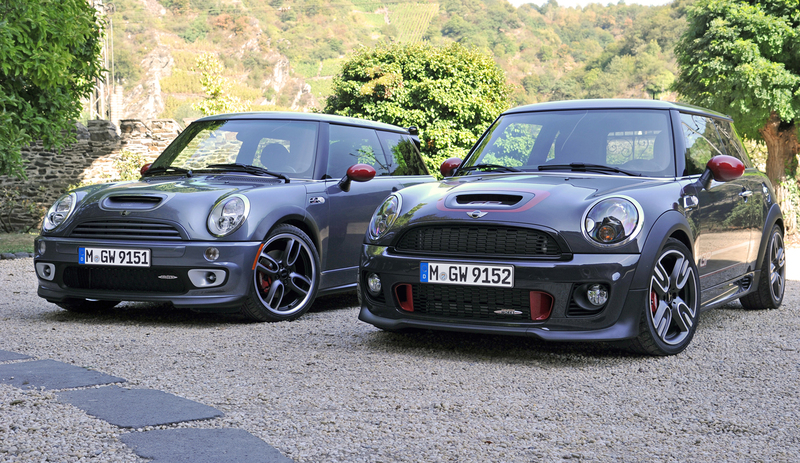 You can read much more in the way of technical details of the new cars in our latest report. 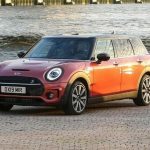 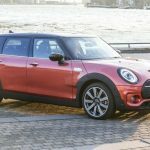 The new Clubman will have its internet debut in late spring/early summer and will begin full production July 1 according to sources. 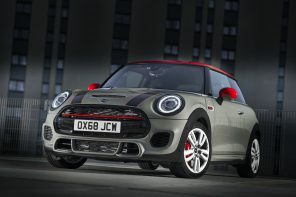 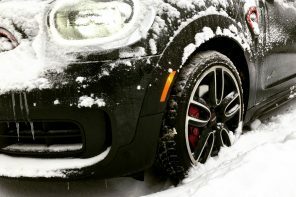 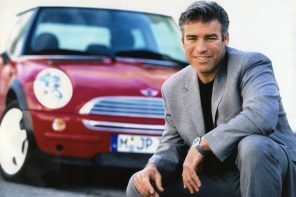 Pricing should remain similar to the outgoing car with the exception of the uprated JCW model. 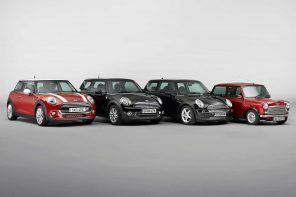 Given the dramatic increase in performance we’d expect a noticeable price increase. 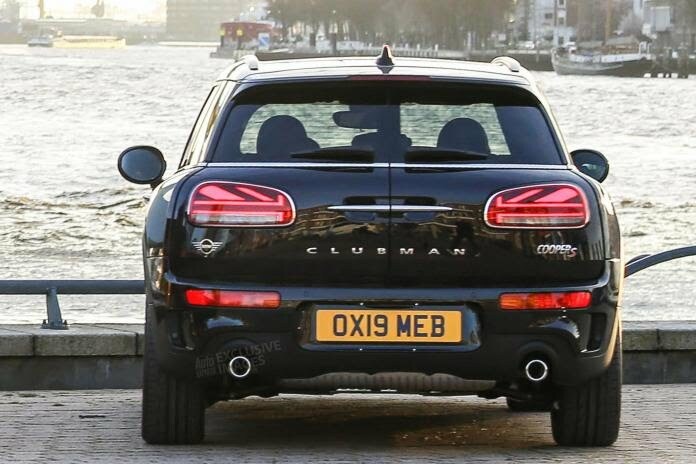 While we don’t have numbers yet, clues can be found on the BMW side. 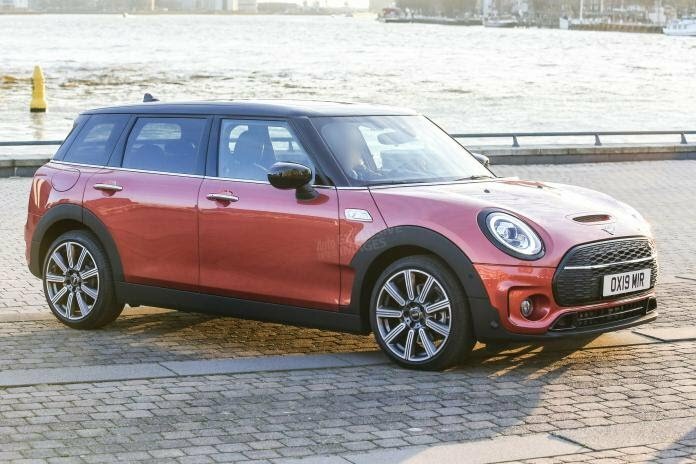 The new X2 M35i with this same engine is priced at $46,450. 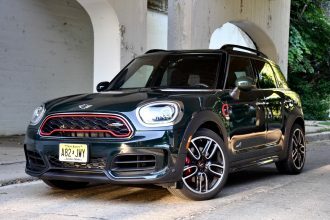 That’s up $8,050 over the X2 28i (which happens to have the current JCW engine in it) by 17%. 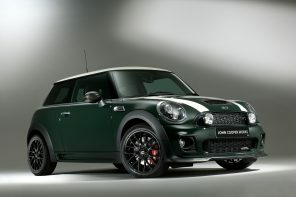 But we can’t just add 17% the case of the JCW and call it a day. 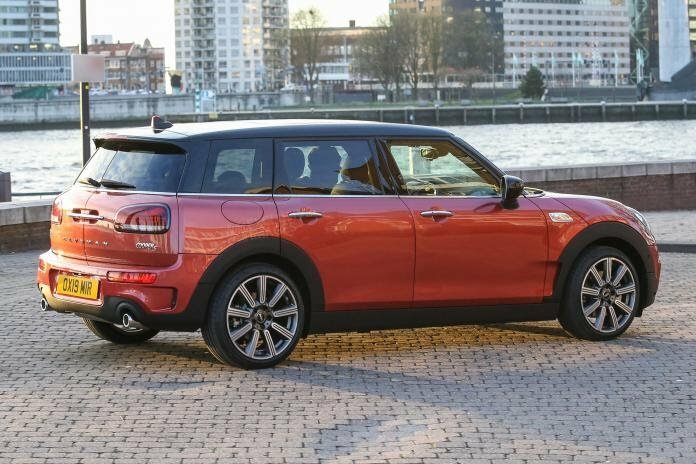 The comparison doesn’t work so easily as the JCWs already have some of the components the X2 M35i (larger brakes and sport seats for example). 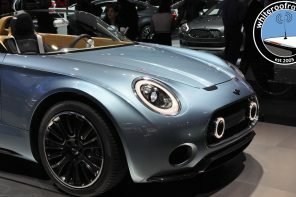 Therefore we’d expect less of an increase and something closer to a $43k MSRP with well equipped models going over $50k.